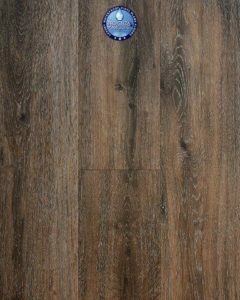 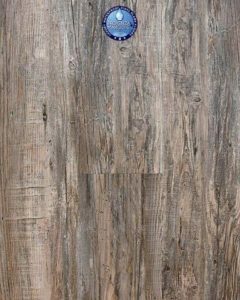 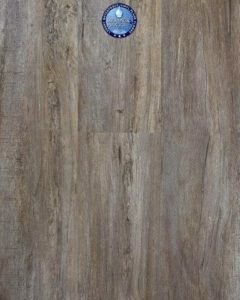 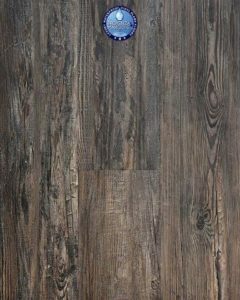 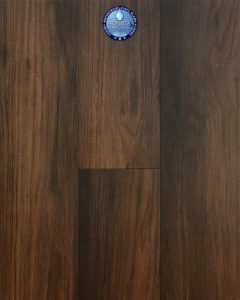 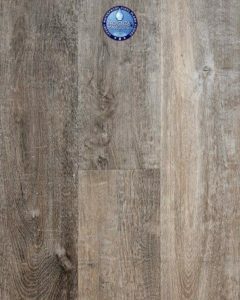 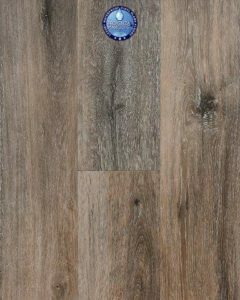 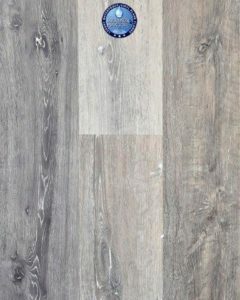 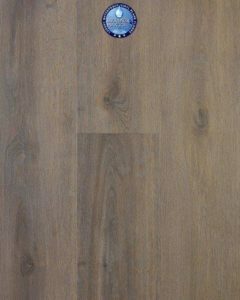 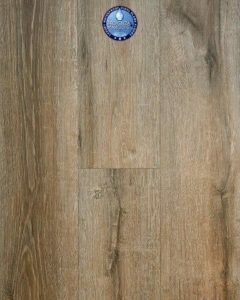 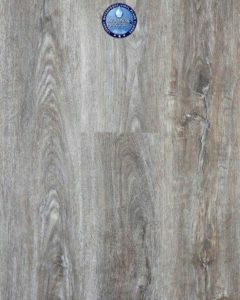 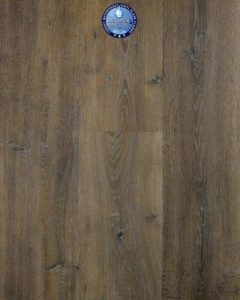 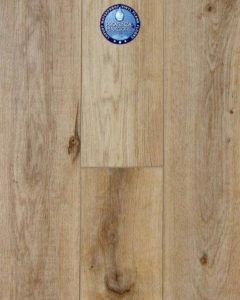 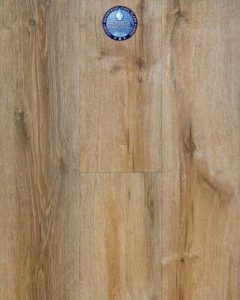 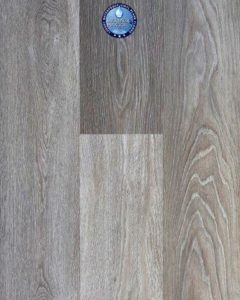 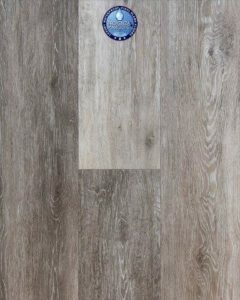 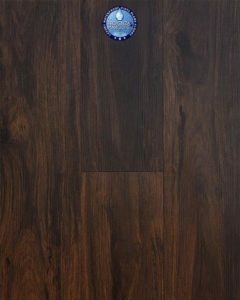 McCurley’s Floor Center, Inc. have been proud to offer Provenza LVT Flooring for many years. 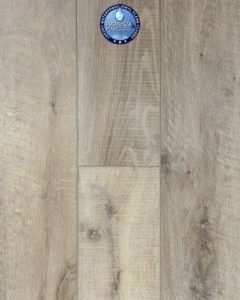 In addition to our national distributor channels, you can find Provenza LVT Waterproofing Flooring products in our showrooms in the Northern California / Bay Area at San Ramon and Concord, CA. 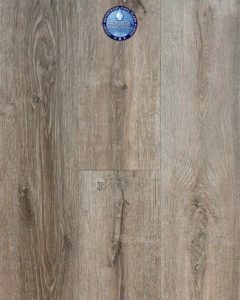 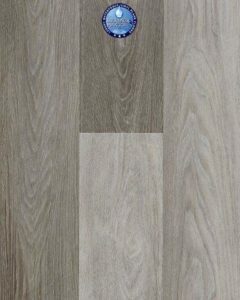 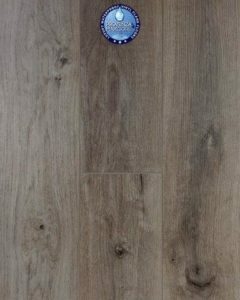 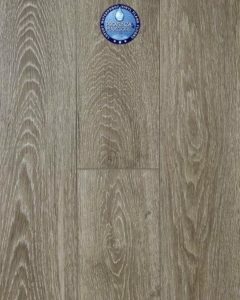 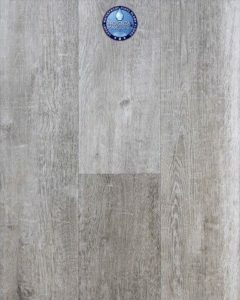 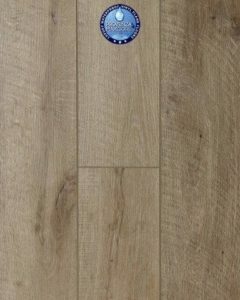 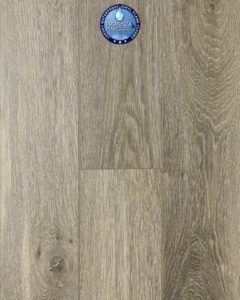 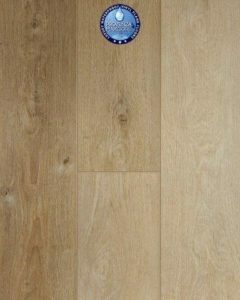 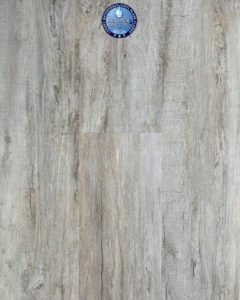 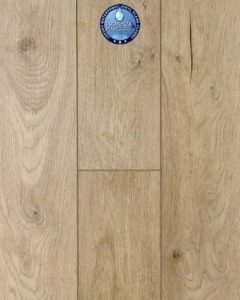 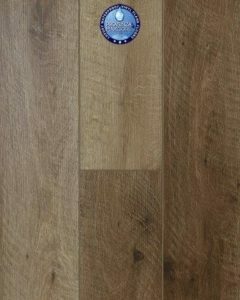 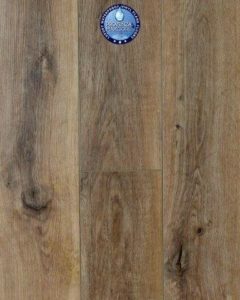 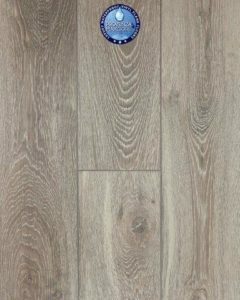 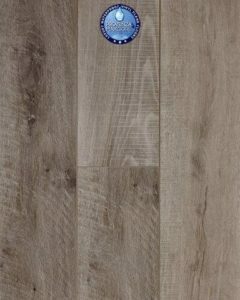 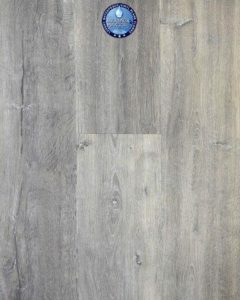 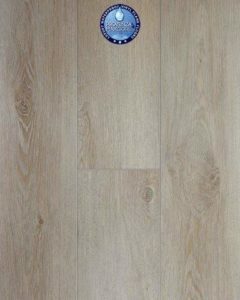 These showrooms display a large selection of Provenza LVT Vinyl products available for instant purchase or to be shipped nationwide. 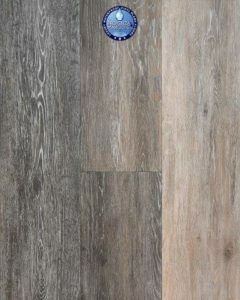 McCurley’s Floor Center is licensed, bonded, and insured, and our in-house installers have knowledge and experience with Commercial & Residential Flooring including Hardwood Flooring, Laminate Flooring, Carpet | Carpet Tile, LVT Luxury Vinyl Planks, Ceramic Tile | Porcelain, Bamboo Cork Flooring and Rubber Sheet Sport Flooring selection. 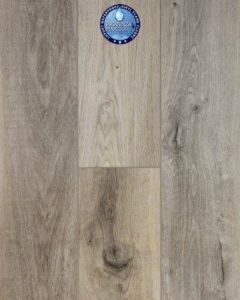 Our professional staff can help you with any flooring project from sample selection to Free Estimates & Consultation to delivery and Professional Flooring Installation. 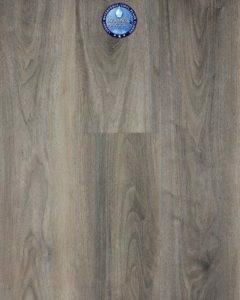 Like us on Facebook and Follow us on Twitter also feel free to watch our YouTube Channel for videos.